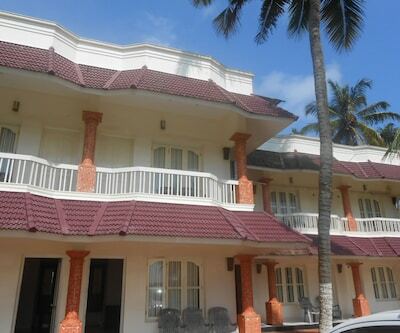 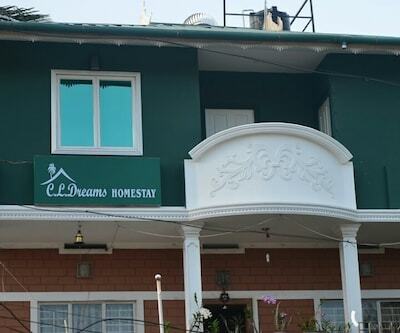 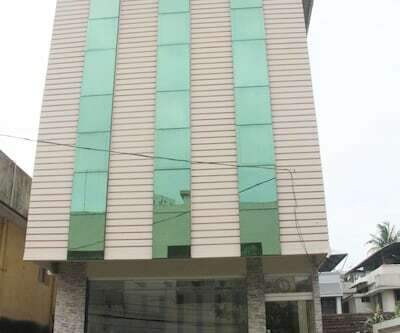 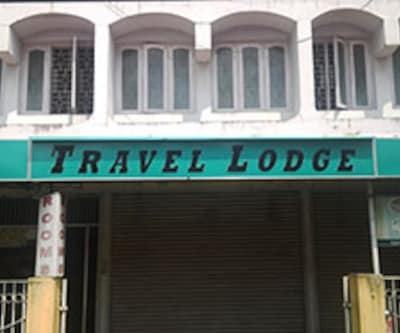 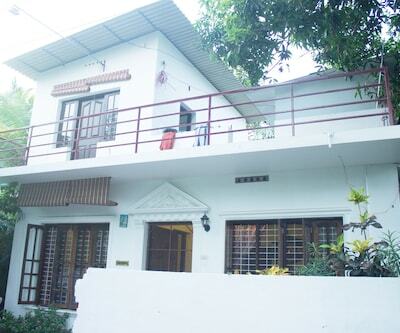 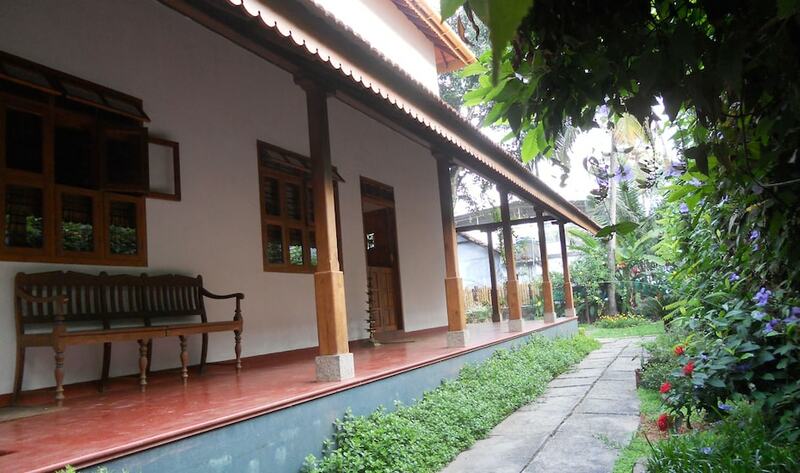 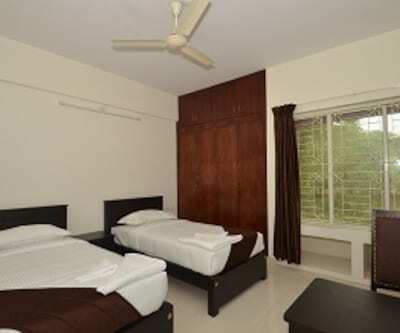 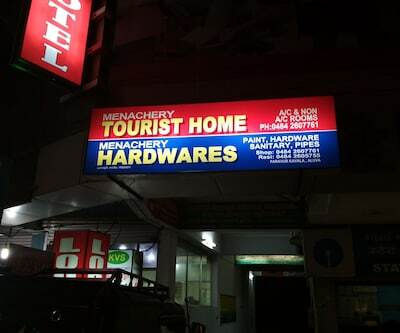 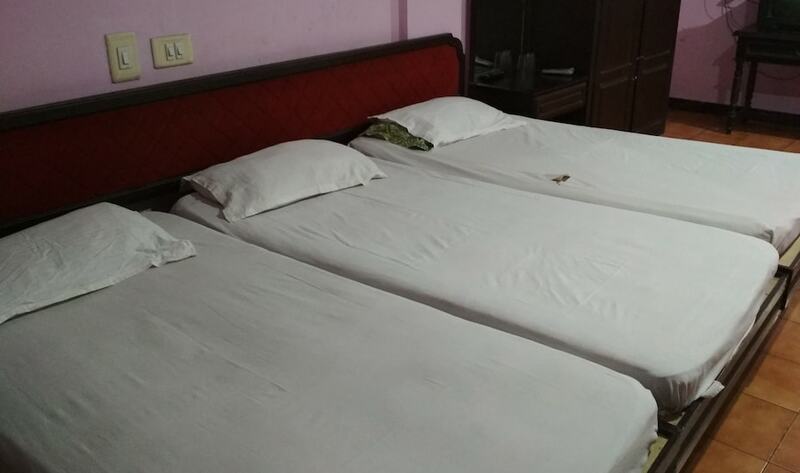 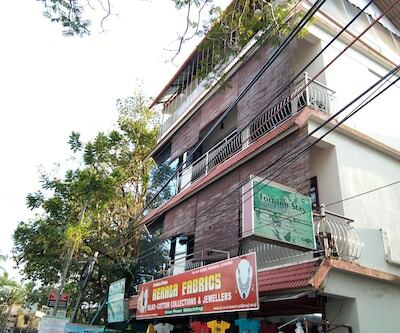 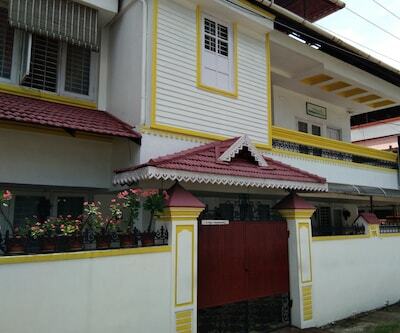 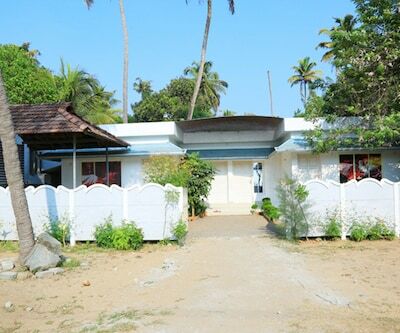 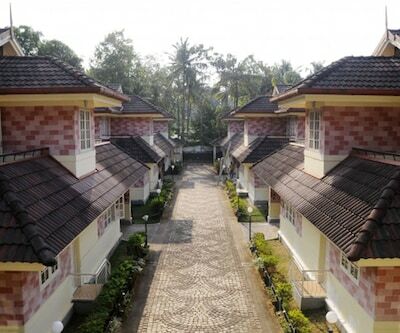 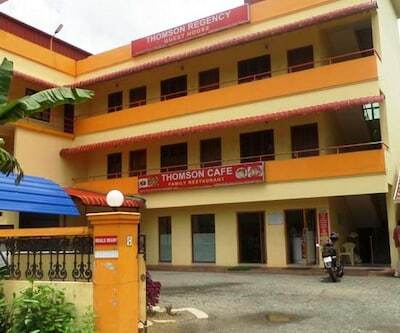 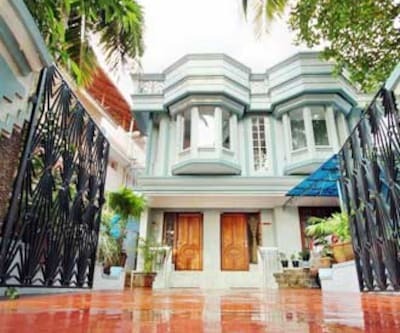 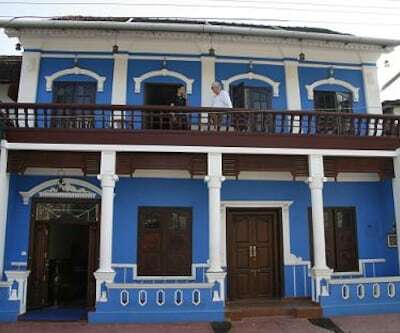 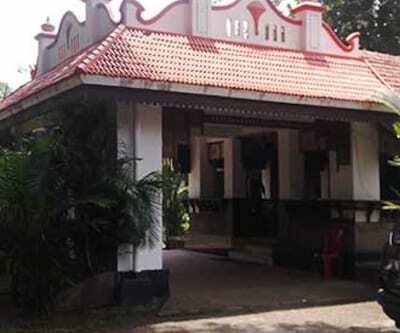 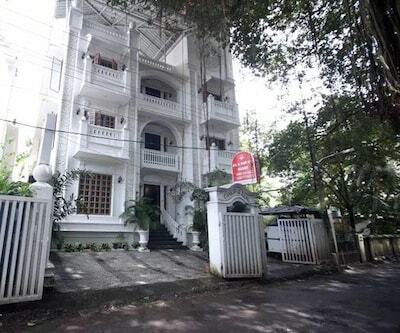 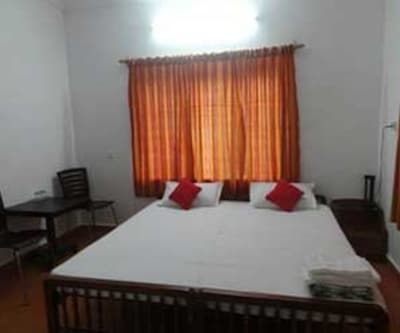 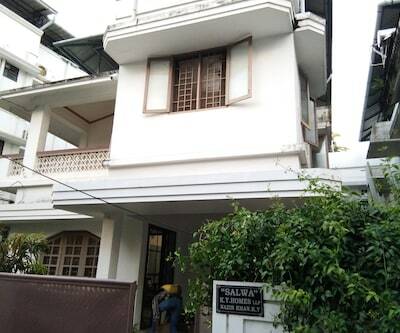 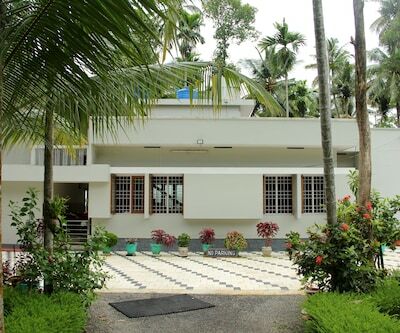 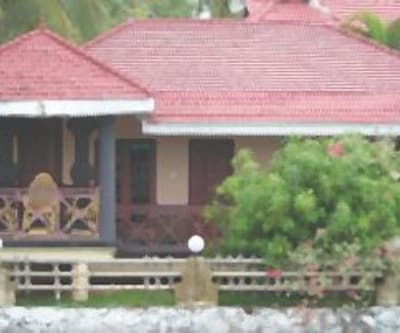 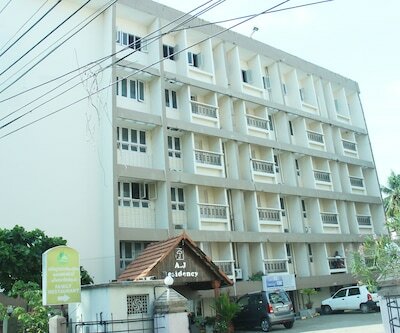 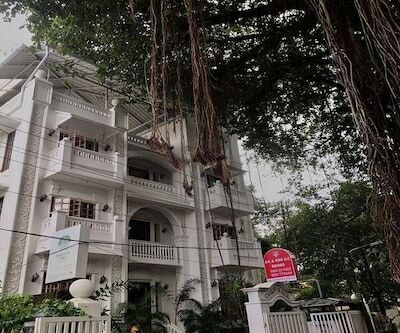 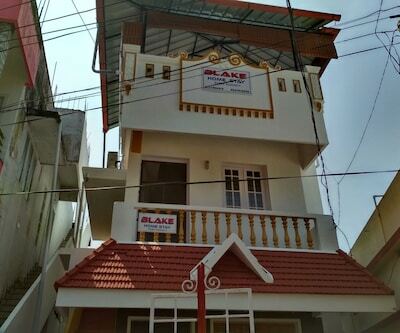 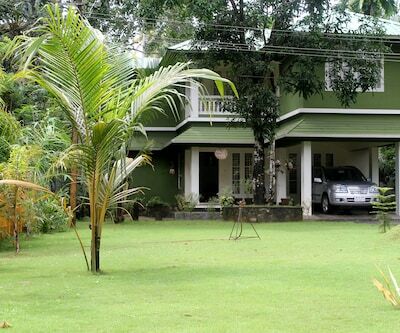 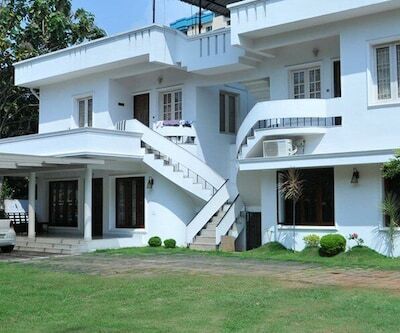 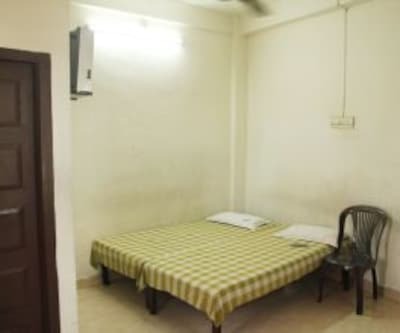 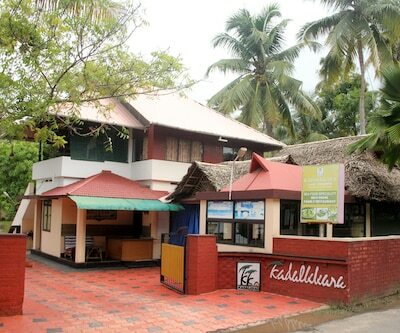 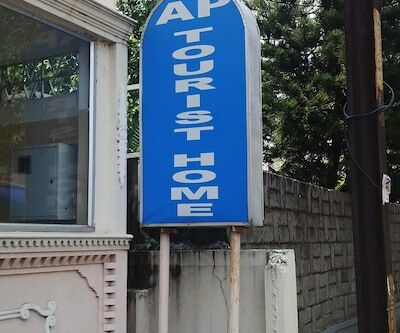 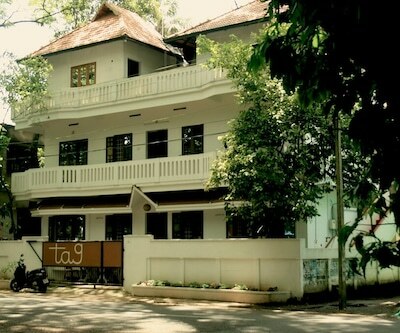 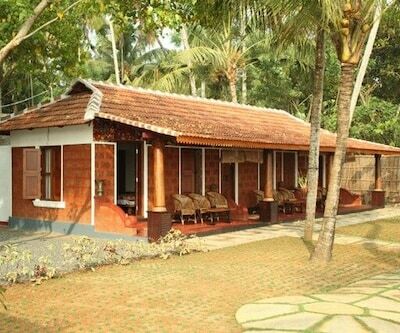 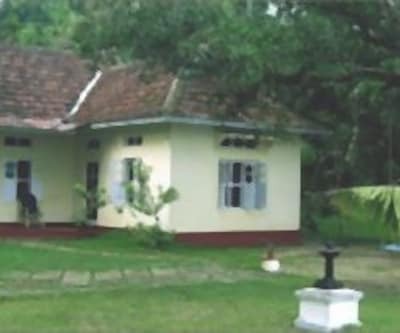 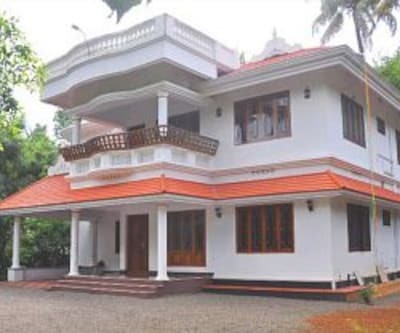 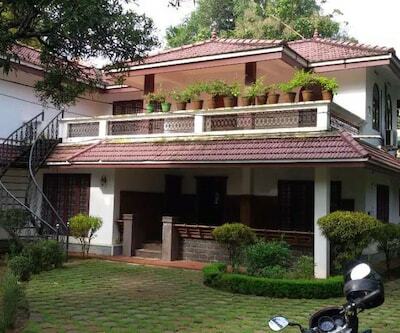 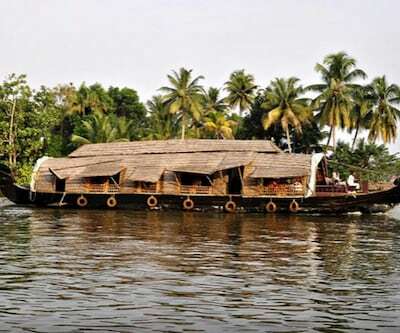 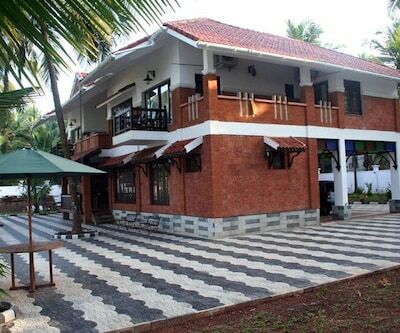 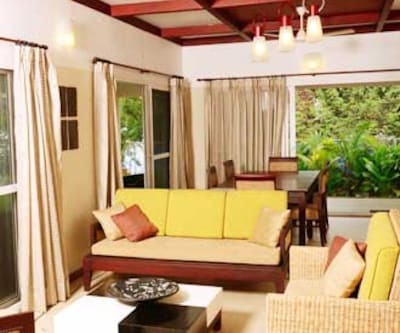 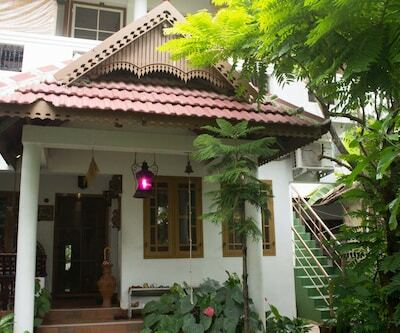 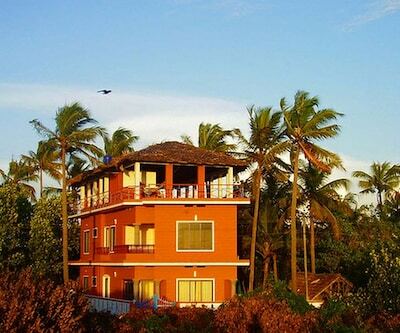 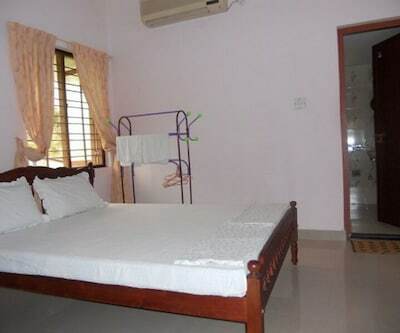 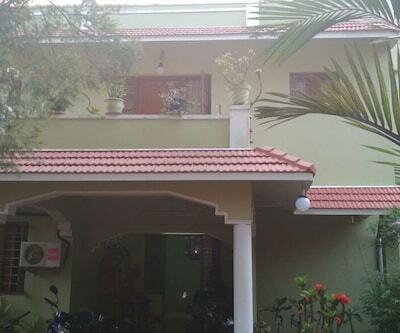 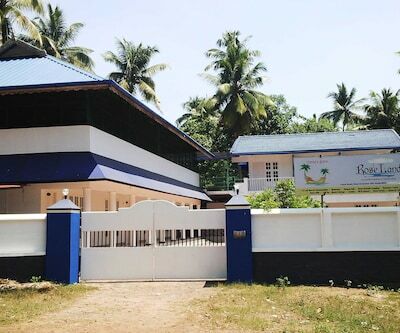 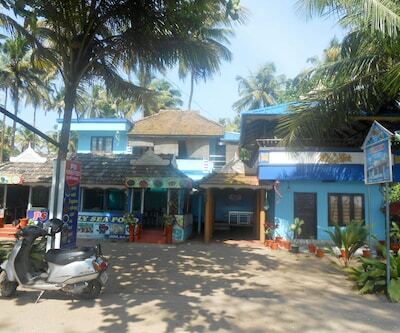 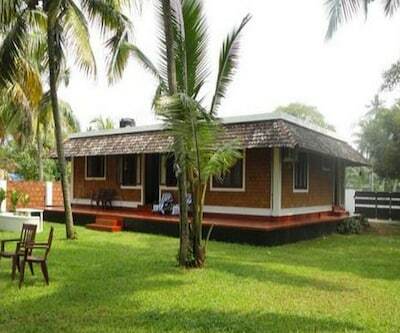 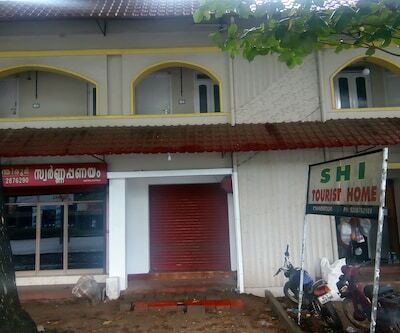 Menachery Tourist Home is a value for money lodge in Cochin, roughly located 9 km away from the Cochin International Airport and 13 km away from the Changampuzha Park. 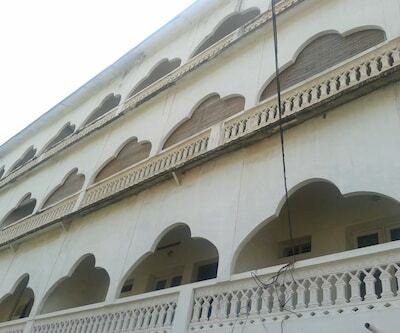 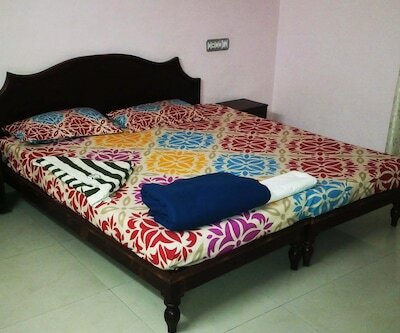 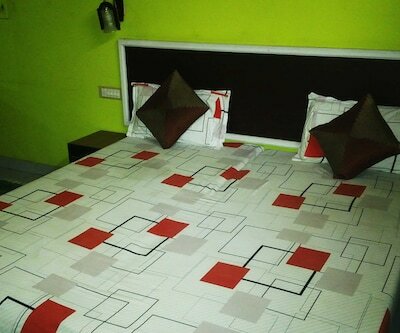 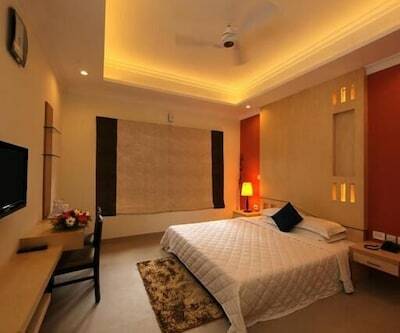 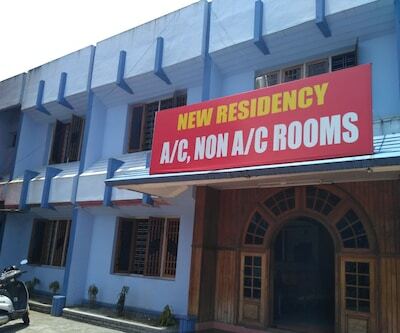 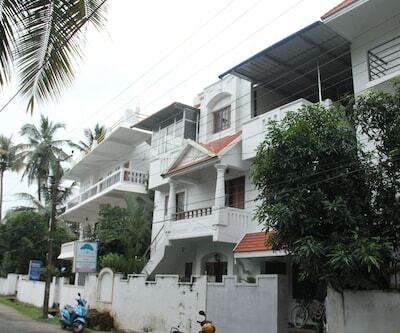 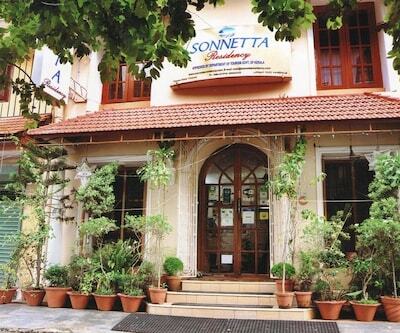 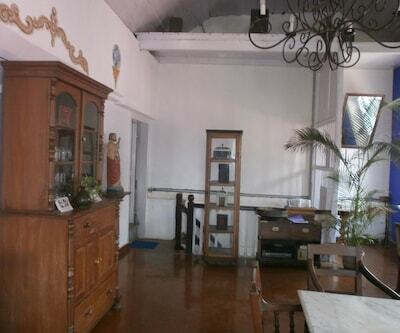 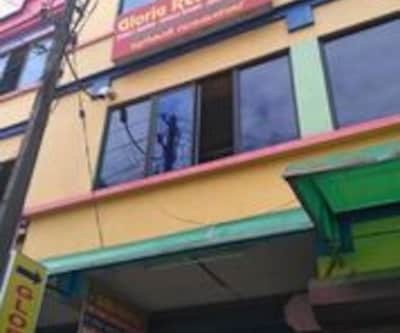 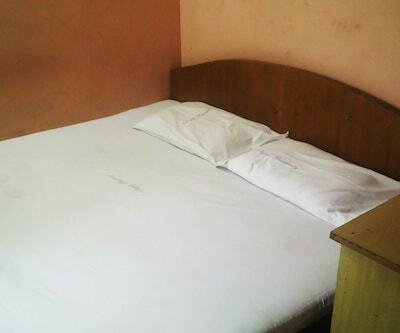 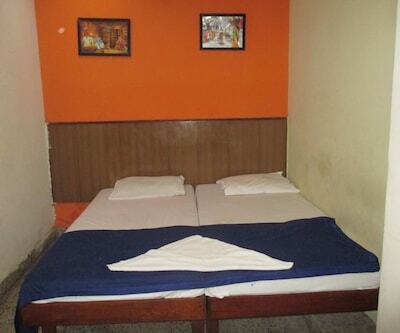 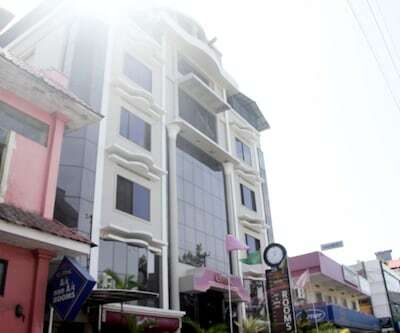 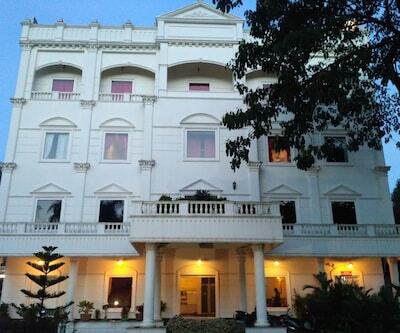 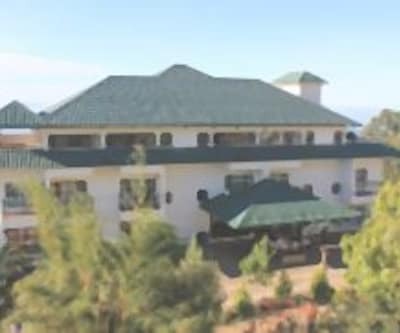 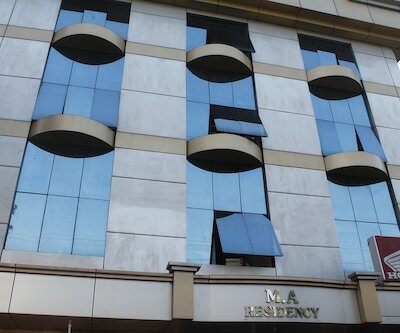 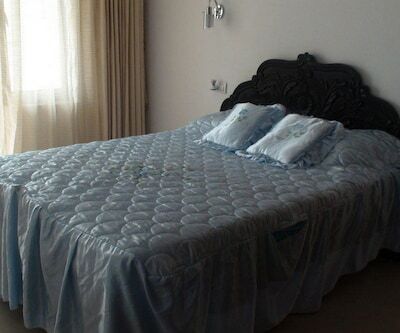 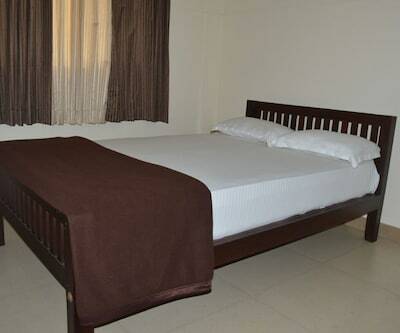 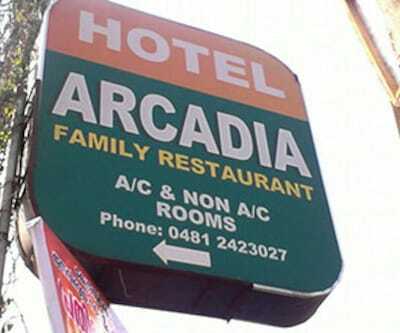 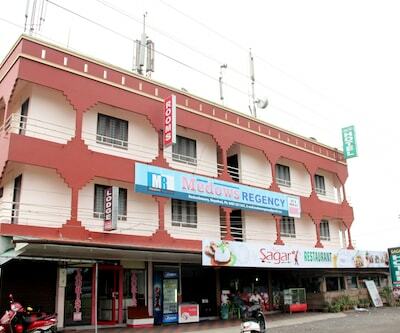 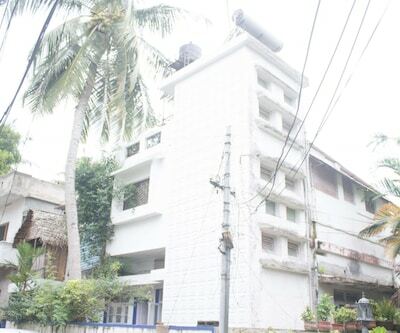 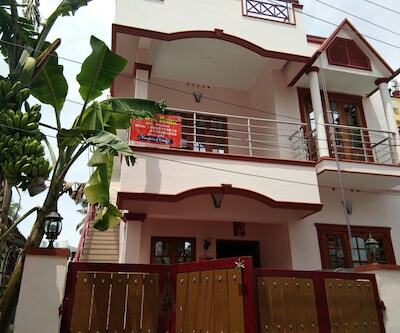 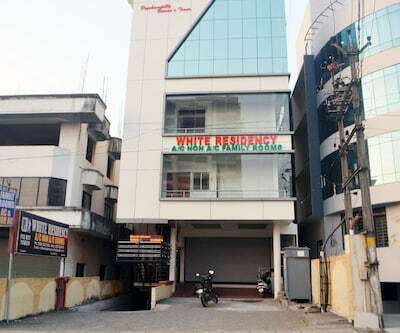 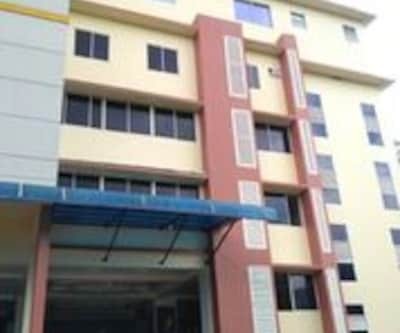 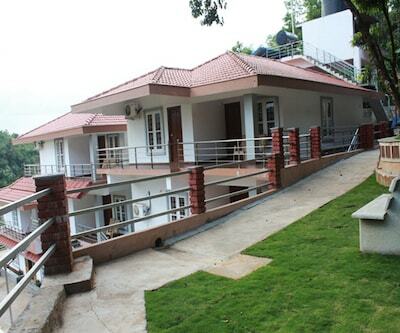 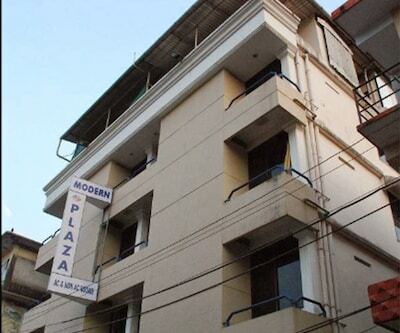 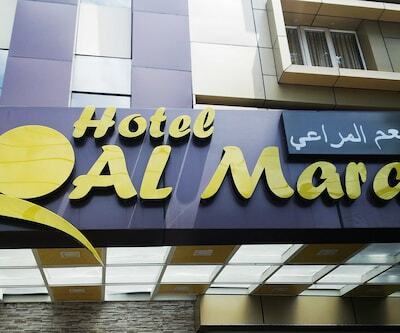 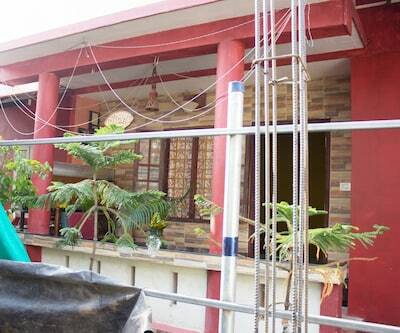 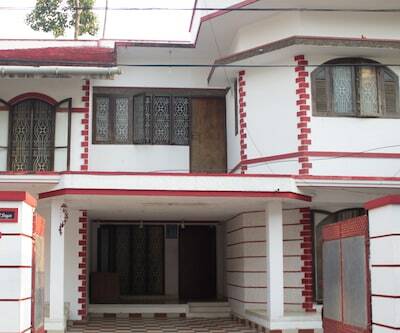 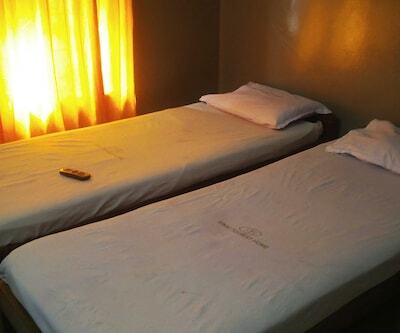 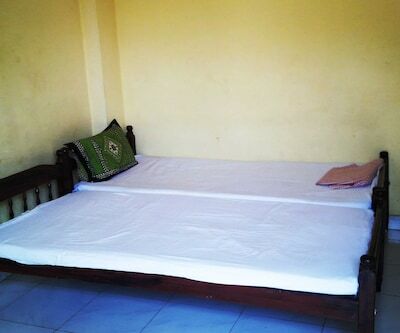 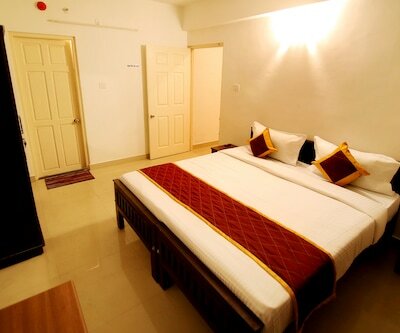 Guests are offered accommodation in 5 spacious rooms, spread over 1 floor. 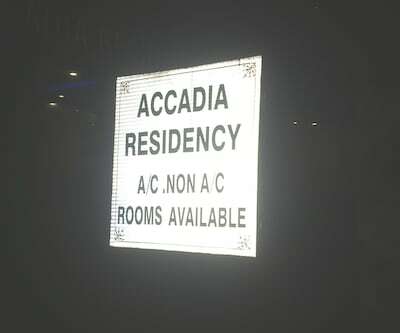 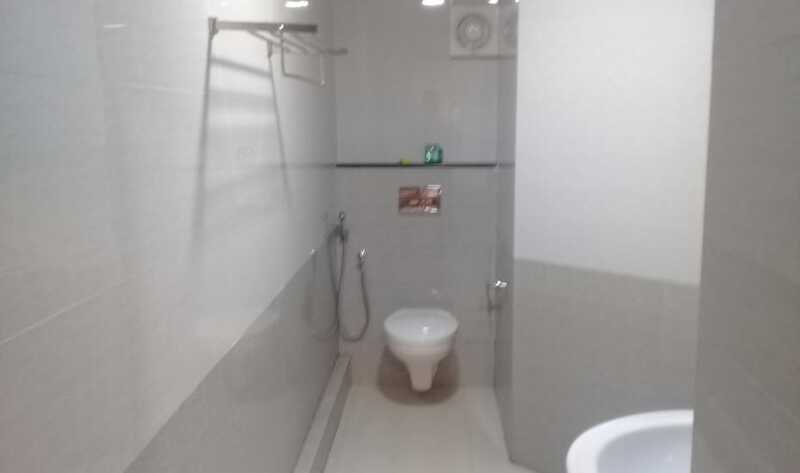 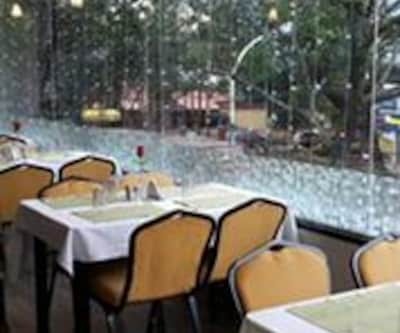 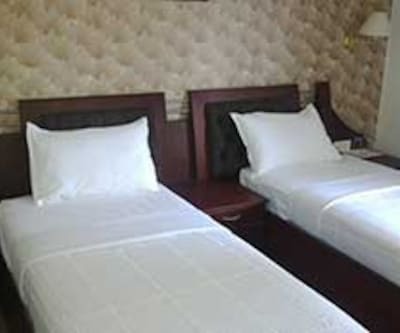 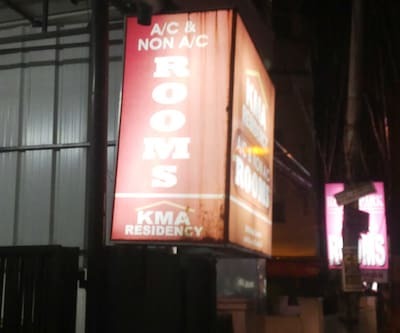 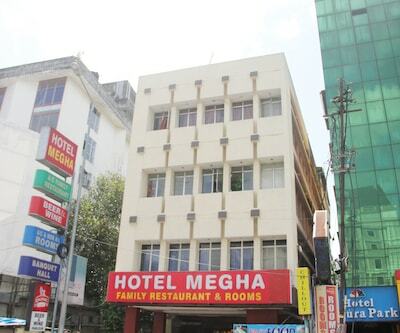 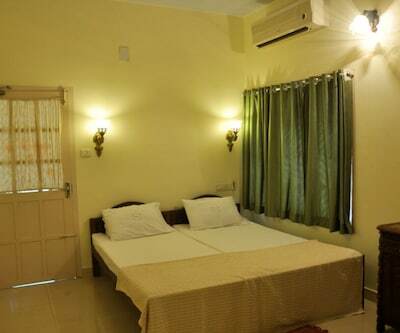 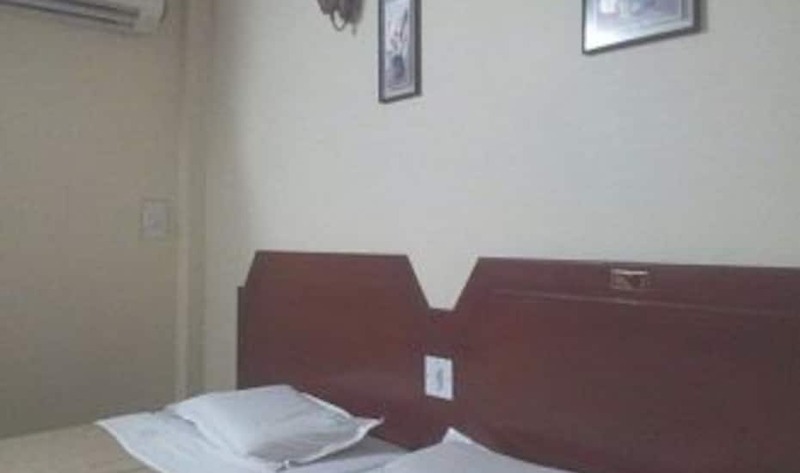 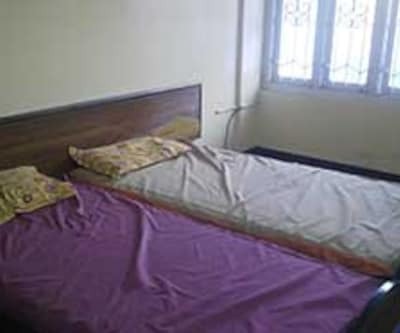 In-room amenities offered are air-conditioner, fan, flat screen television, intercom, safe, desk, chair, wardrobe and attached bathroom with toiletries.Daily housekeeping is offered at the Menachery Tourist Home. 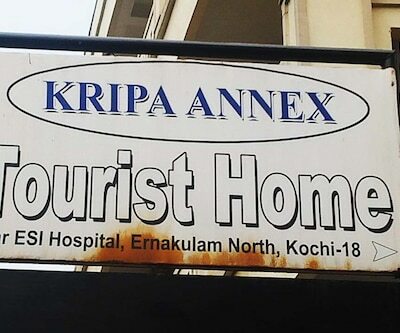 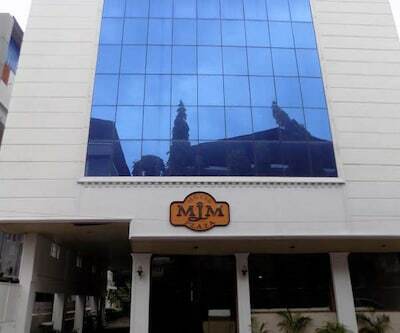 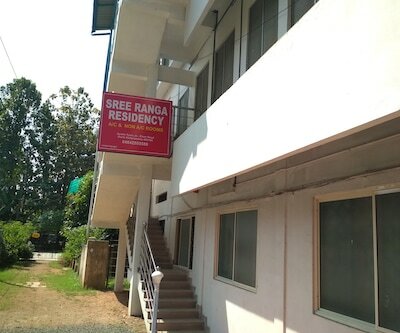 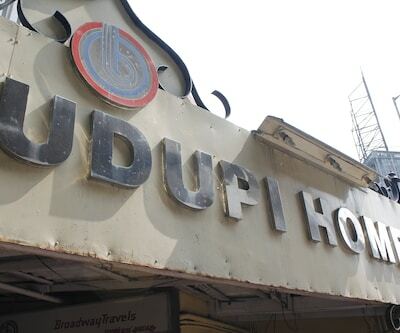 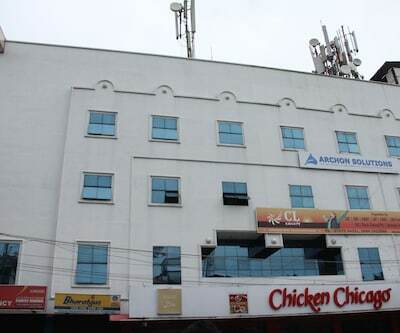 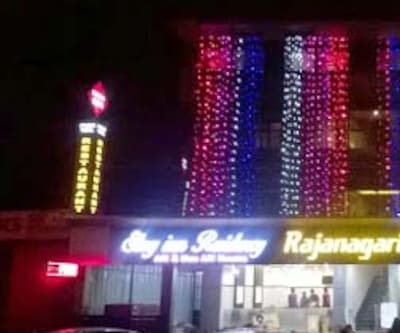 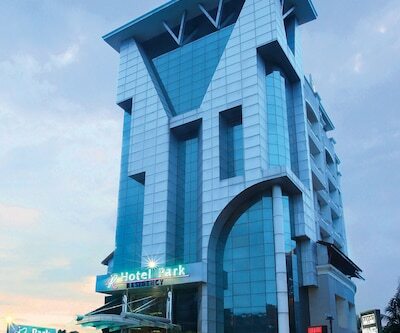 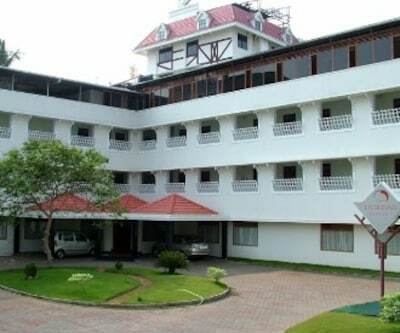 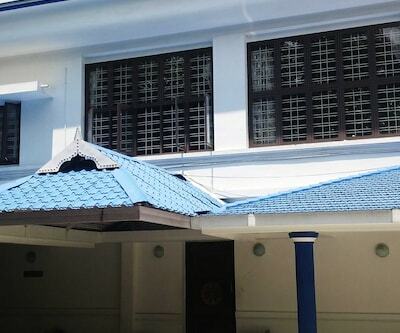 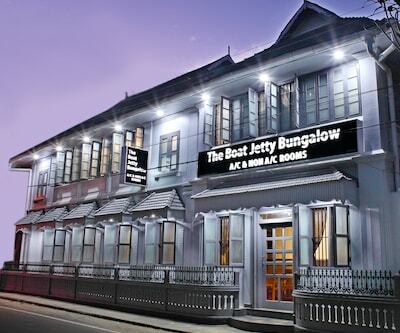 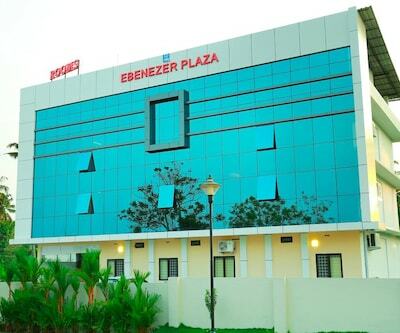 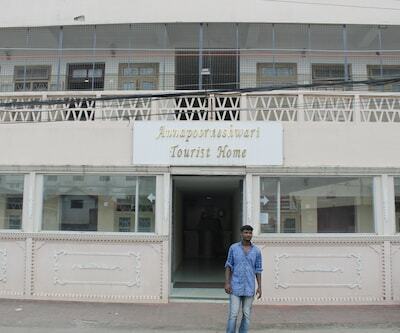 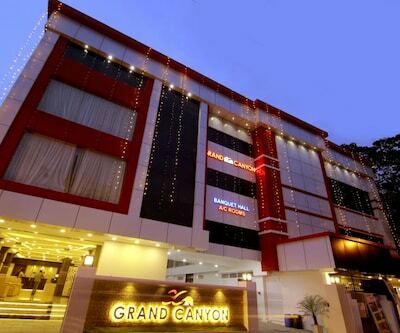 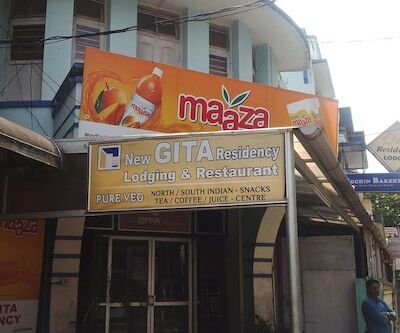 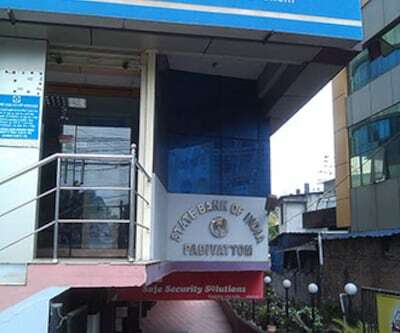 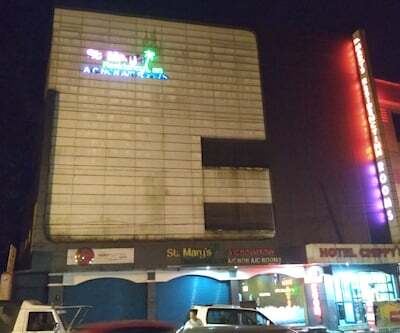 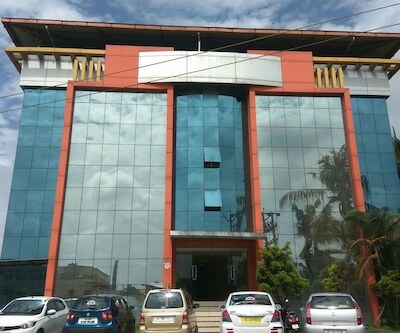 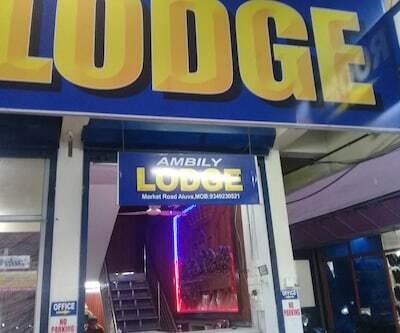 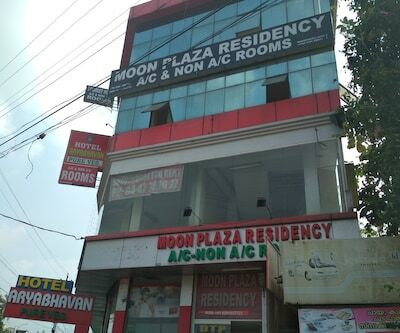 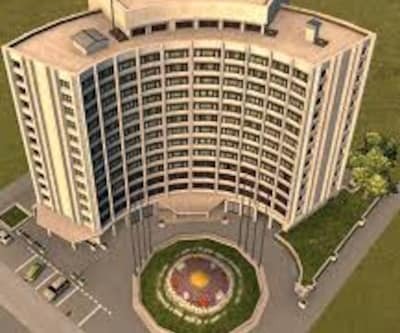 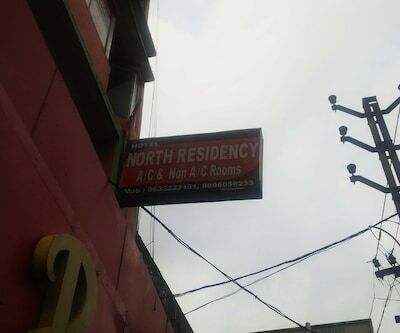 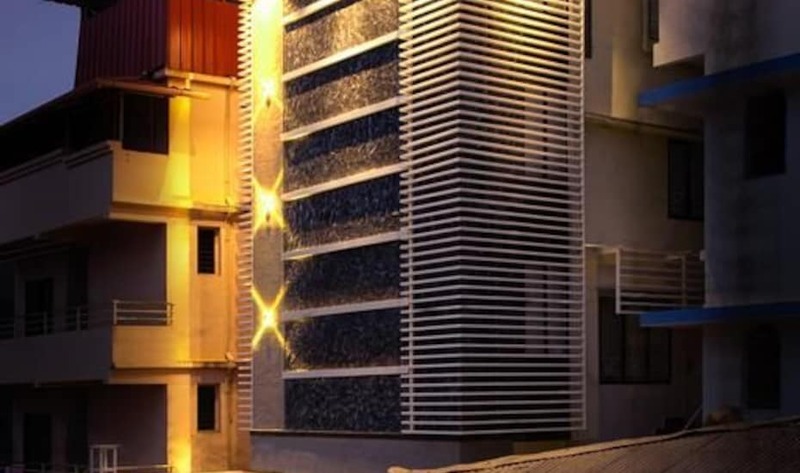 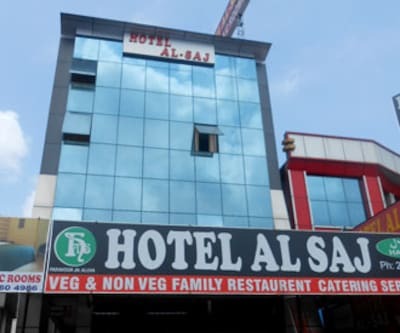 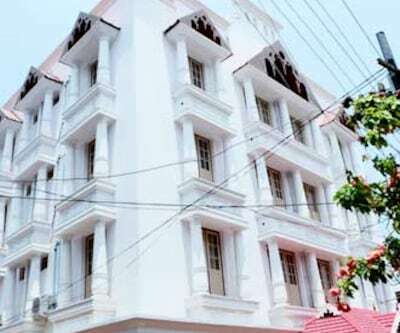 This lodge in Cochin is inclusive of a 24-hour front desk and parking space within its premises.Places worth a visit include the Jawaharlal Nehru International Stadium (16 km), LuLu Mall (12 km) and Birth Place of Sri Adi Shankaracharya (17 km). 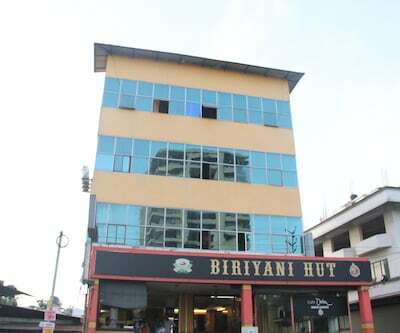 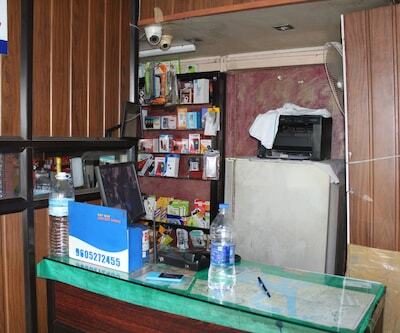 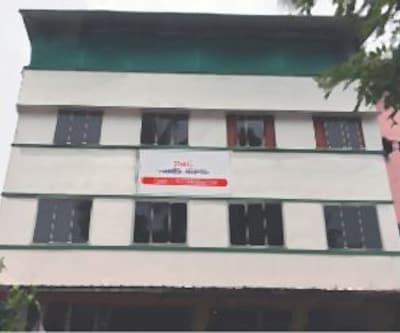 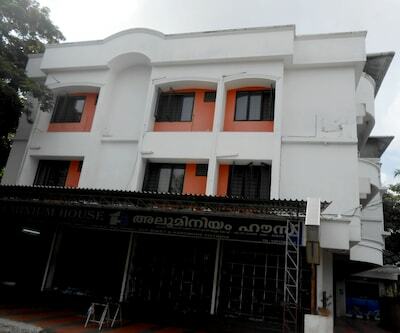 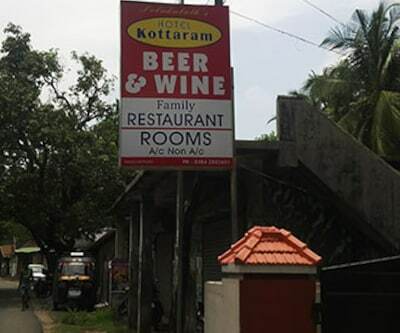 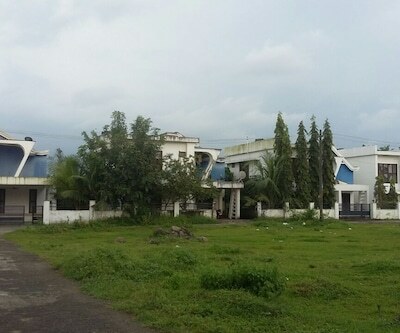 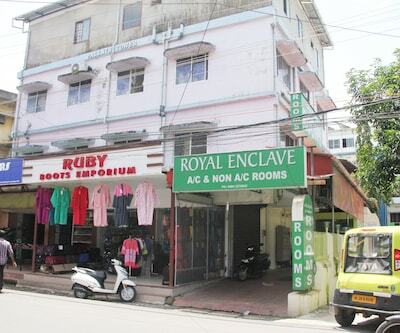 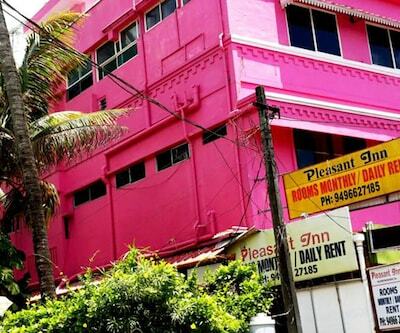 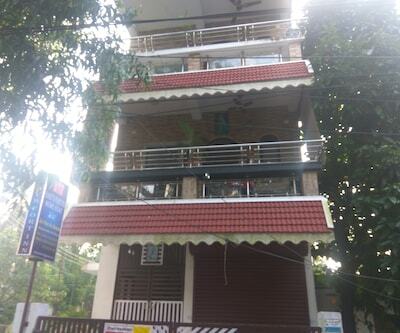 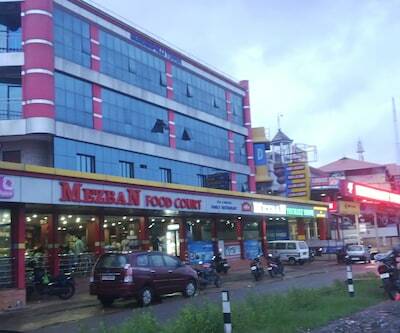 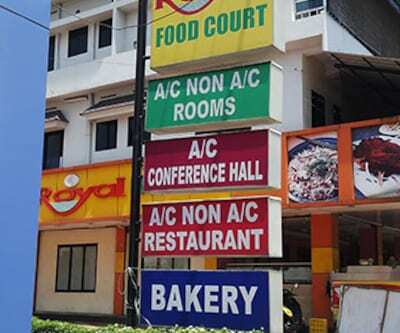 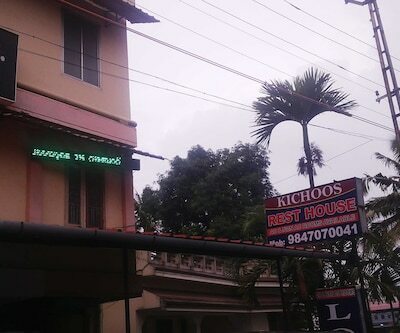 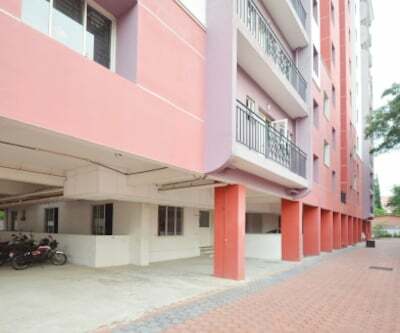 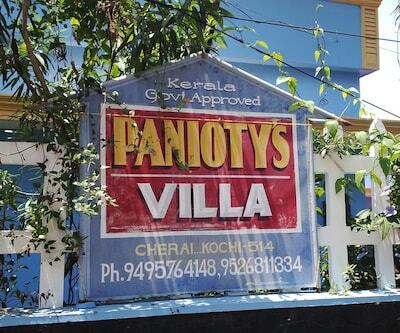 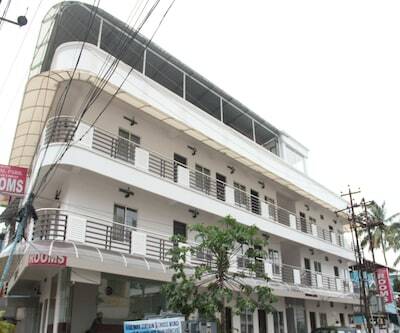 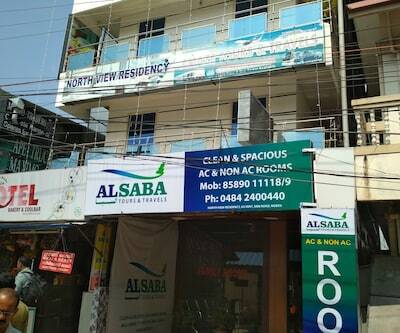 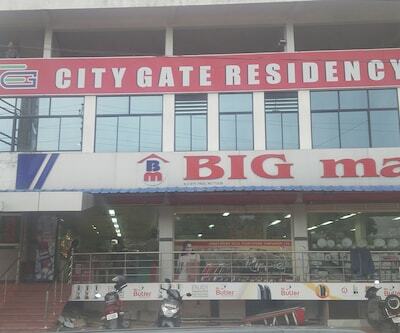 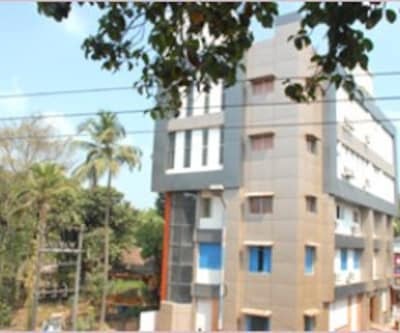 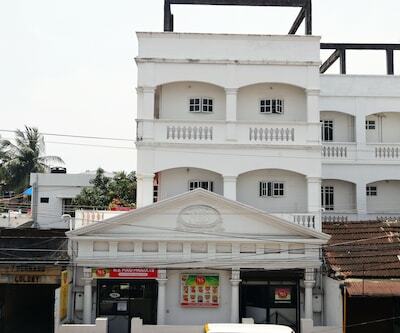 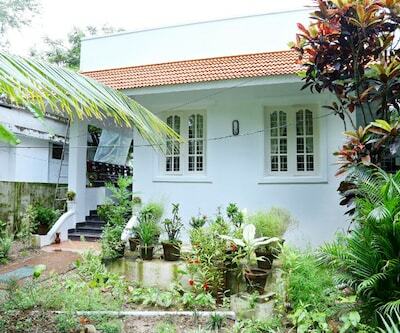 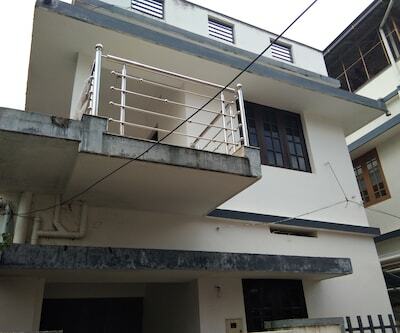 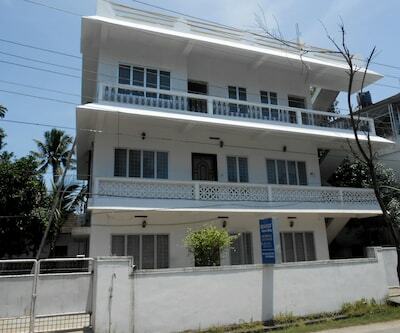 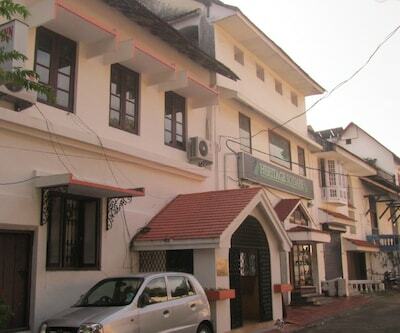 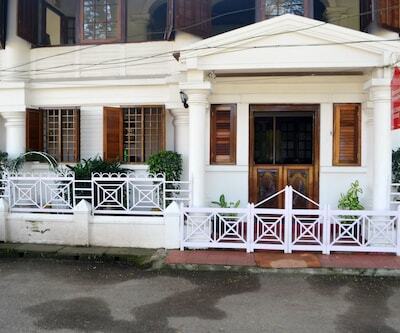 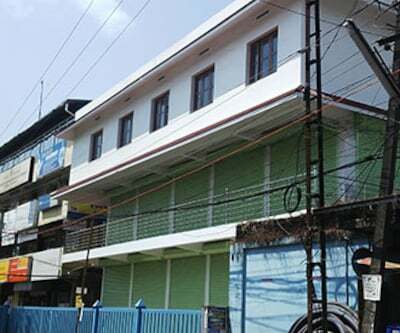 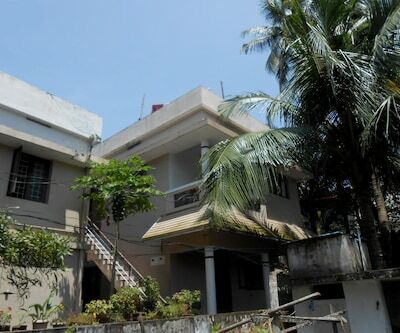 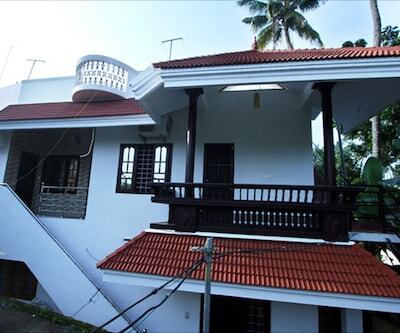 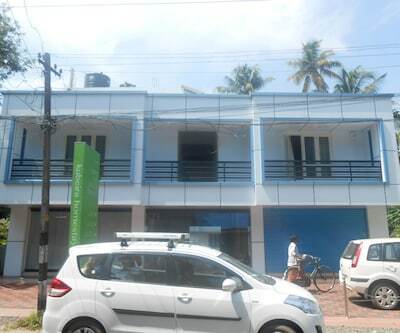 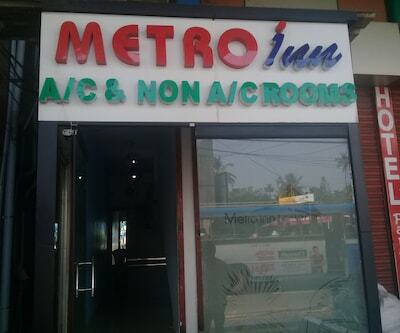 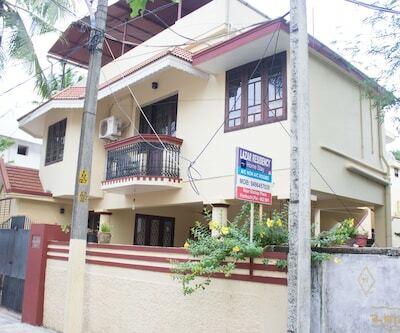 The Aluva Railway Station is 3 km away from the property.